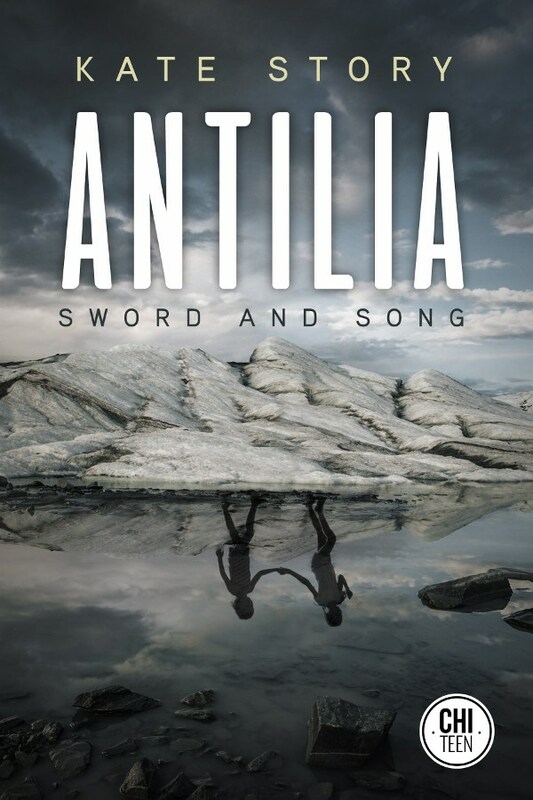 Kate Story, author of Antilia: Sword and Song, will be signing in the Ontario Book Publishers Pavilion on Thursday at 3:20 PM. The paths of two lonely teens converge, caught in an uncontrollable current crashing through time and space. Rowan and Ophelia discover that they share a place they thought was the stuff of childhood dreams. In Antilia, there is magic, and humans walk alongside minor gods and mythological beings.